Red or green chilis—which do you prefer? In Albuquerque, you’ll find both everywhere. We love green chilis on our burgers (we make this version at home). But in Albuquerque you find the iconic Hatch green chilis on everything from burritos to breakfast sandwiches, and more. If you’re not into green chilis, don’t worry, there’s plenty of red chili salsa and red chili powder to be had. We tried both varieties at Los Poblanos, which turned out to be our favorite experience in Albuquerque. See more from our visit to Los Poblanos here. 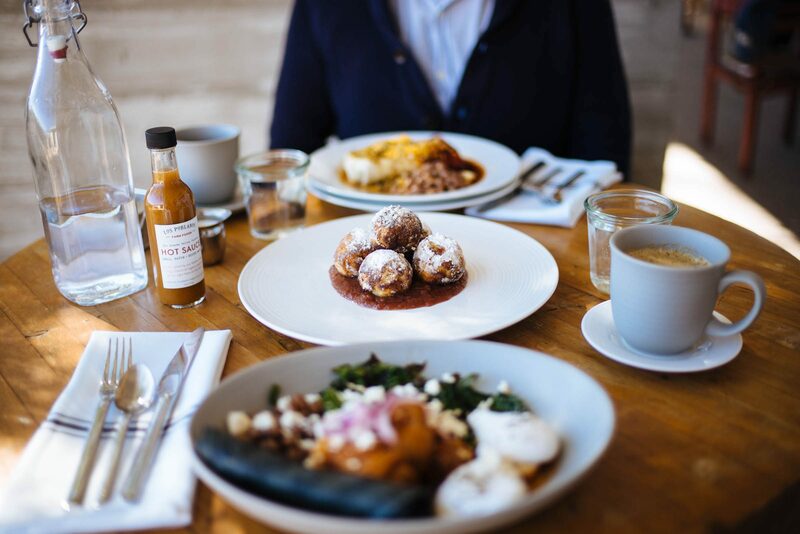 If you’re looking for another farm to table restaurant, try Farm & Table. If you’re looking for a late night meal, try Frontier Restaurant, known for their late night burritos and cinnamon rolls. It’s nothing fancy, but it’s an institution. Looking for craft cocktails (or an amazing view)? Try Level 5 on the rooftop of Hotel Chaco. You’ll find a beautiful view of the city—almost a 360 degrees, along with a fantastic menu of cocktails using regional ingredients. If you were a fan of Breaking Bad, it was filmed here, so you can actually drive around town and see places you’d recognize from the series. Wander around old town or plan your trip to the Albuquerque International Balloon Fiesta, which is held at the start of October. 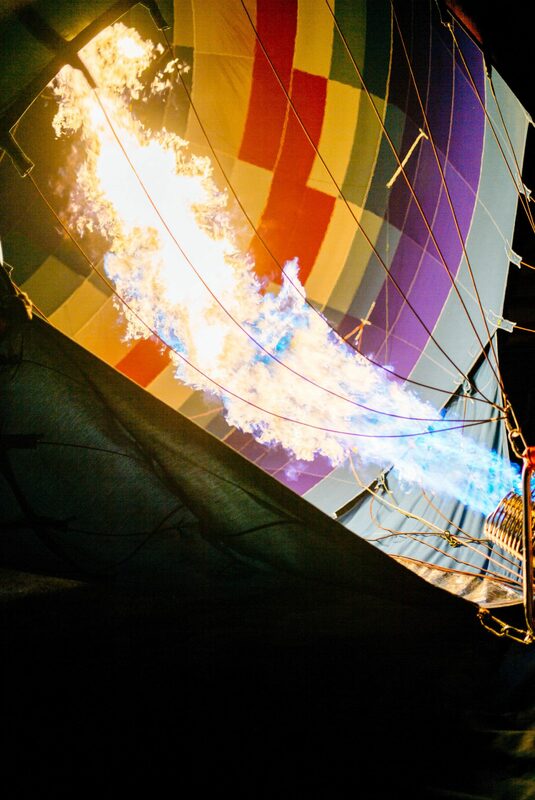 It’s one of the largest balloon festivals in the United States. See more of our tips here. If you’re into cooking – pick up some chilies or chili powder to bring home. We stopped into Mary & Tito’s Cafe to purchase their famous chili powder, and we’ve been using it at home to add some spice to a lot of recipes. 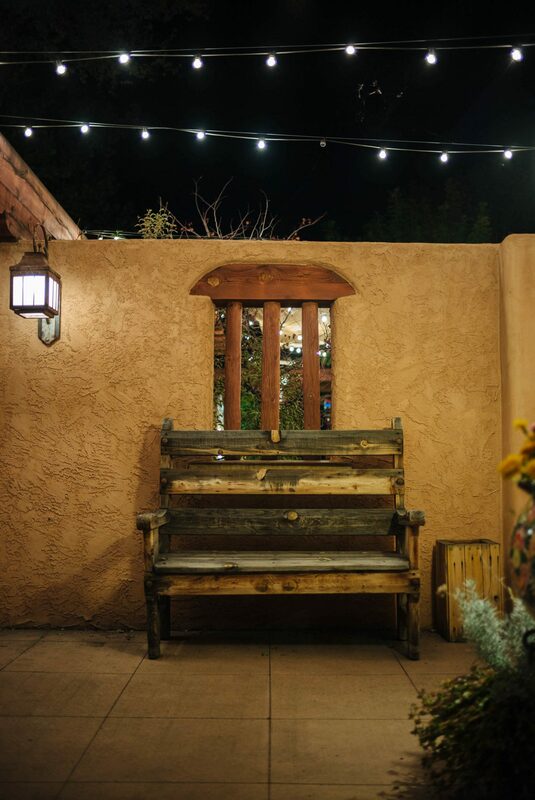 If you’re looking for a relaxing getaway in Albuquerque, we’d recommend Los Poblanos. You’ll be able to relax among the lavender on their 25-acre farm. See more from our experience here. For a more modern hotel close to the historic old town, try the new Hotel Chaco.